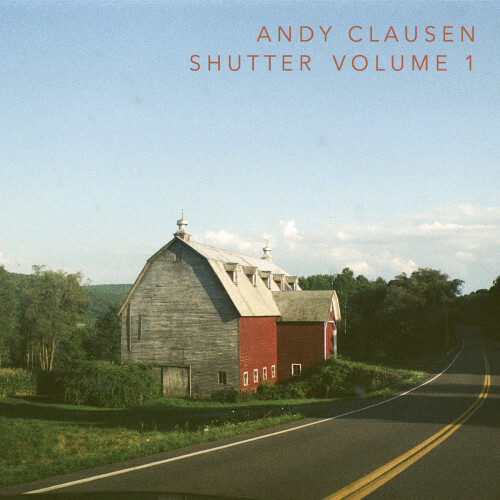 Andy Clausen’s newest project SHUTTER continues to delve into his unique compositional style, blending quaint and emotionally charged Americana melodies, compelling Stravinsky-esque polytonality, and strong rhythmic material that runs the gamut from ethereal drones to odd-meter waltzes. These appealingly transparent influences all merge into a singular sound that is becoming increasingly unique to Clausen and his cohorts: Gregg Belisle-Chi and Gregory Uhlmann on electric guitars, Mitch Lyon on cello, and Riley Mulherkar on trumpet – musicians whom are not to be taken lightly. At its core, SHUTTER is a multimedia work. Each piece is paired with the photograph that inspired it. These extra-musical aspects could potentially minimize the music, setting up the audience to look for concrete connections to the photos, essentially reducing the music to concrete visual elements of the photos. 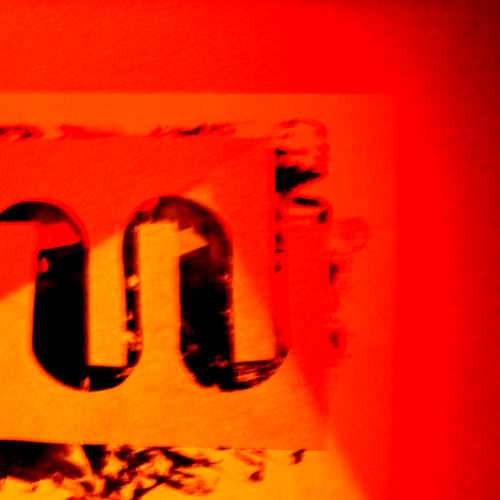 But Clausen walks the fine line of being intentionally vague, and the result is that each moment of music is a surprise. The compositions twist and turn in ways that one could never conceive of from the photos, and yet each piece seems to fit each photo so well. It’s a wholly satisfying statement. Interestingly enough, it is acceleration – the change in velocity over time – that pervades most strongly throughout the album. 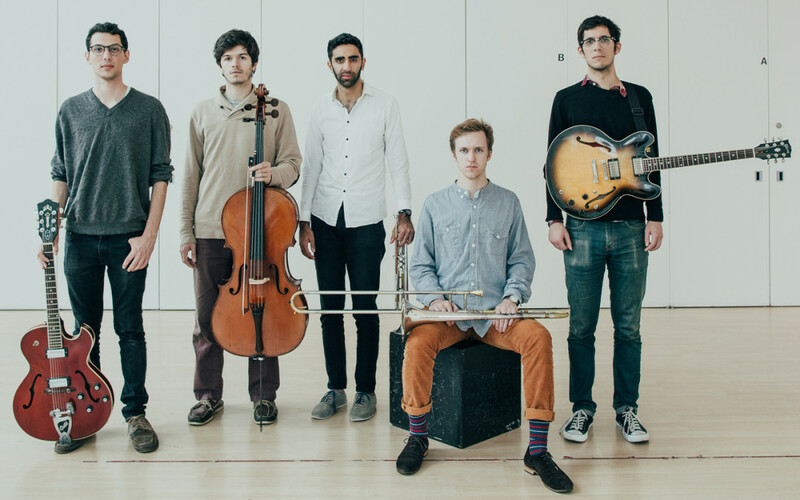 “Mosaic,” a track reminiscent of Joshua Redman’s “Jazz Crimes,” showcases the quartet’s abrupt changes in velocity and harmonic direction. The tight rhythm section supports saxophonist Cliff Colón’s confident solos as the group marches forward with a consistent velocity, and a mix that sets the track right down the center. Though the quartet cover many styles, they are firmly rooted in jazz, paying their respects with quick nods to standards “Butterfly,” “Salt Peanuts,” and “Meditation” in their solos. 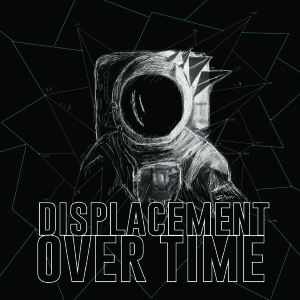 As a whole, Displacement Over Time offers a very skillful approach to modern jazz-fusion. 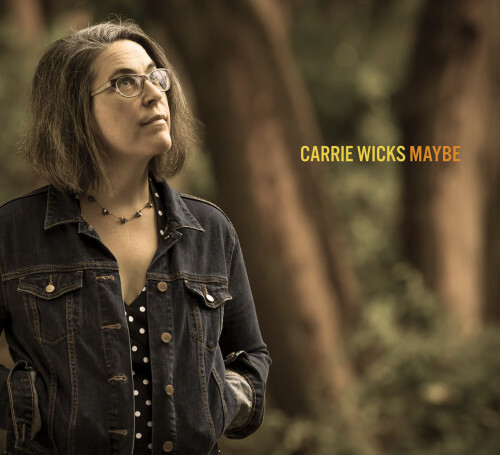 Seattle vocalist Carrie Wicks has presented an album that leads the mind to wander and fall into deep tonal seduction. The lyricism within Maybe provides listeners with a form of storytelling unlike any other. There is a palpable sense of maturity found in Wicks’ writing, one that teeters between states of pensiveness and supreme delectation. The opening track “Ghost of a Perfect Flame” has an empathetic nature, forcing out concepts of empirical realism and glimpses into the artist’s own self-reflection. The vulnerability brought through her lyrics has made the mood of the album much more sincere. Showcasing pianist Bill Anschell, drummer Byron Vannoy, and bassist Jeff Johnson, the quartet orchestrates sounds that are almost haunting, complemented by a constantly tranquil undertone. 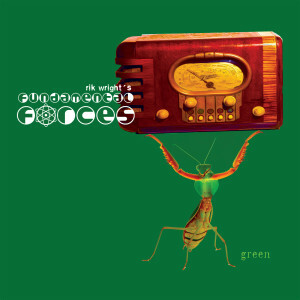 This is no album meant for background noise at an overpriced coffee shop, but rather an intelligent and unique listening experience worth venturing into. Nth is drummer Evan Woodle’s debut solo release. It’s an expansive and undulating 21-minute composition and the latest addition to the Table & Chairs label. Nth finds a fitting home in T&C’s catalogue of distinctly Northwest progressive jazz: it’s dark, brooding, and urgent, yet somehow celebratory and uplifting in its catharsis. Repetition plays a major role here. Woodle takes the listener through a myriad of different sections driven by the development of polyrhythms. But what makes this piece special is not Woodle’s masterful execution of these complex and fascinating polyrhythms (because it is indeed masterful), but his expert orchestration. Nth’s relentless momentum is derived from Woodle’s subtle and tasteful manipulation of dynamics, pacing, and especially the specific timbre of each drum and cymbal. The music was recorded and mixed in such a way that the drums sound like synths more often than not. The upper harmonics of both the drums and cymbals are allowed to ring out, allowing the listener to hear many discrete pitches. The legendary drummer Billy Hart once said that certain rhythms are inextricably tied to harmony. Here we have a beautiful manifestation of that idea, where the rhythms transcend their basic meaning and begin functioning on a higher level: that of harmonic development. This is a visionary work.